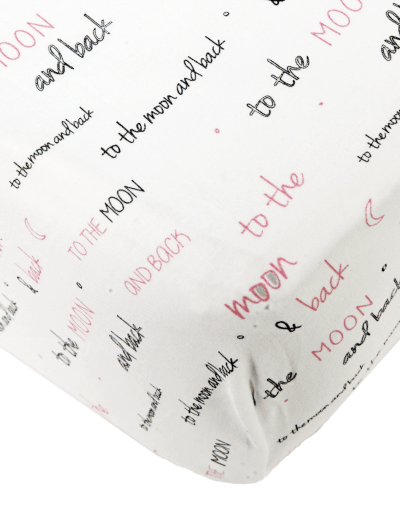 Categories: Baby Girl, Footies, Shop All, Footies, Collections, Wonderland. 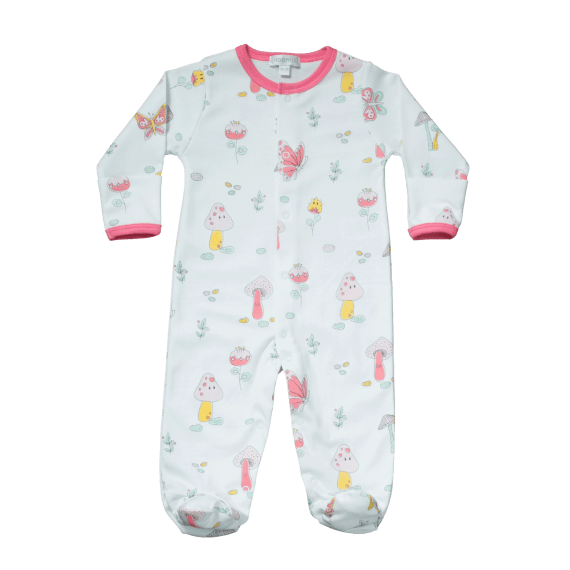 Take your little one’s wardrobe through a world of fantasy with our new super soft 100% Pima Cotton snap Wonderland footie. Designed for only the cutest girls in town, featuring funky mushrooms and colorful butterflies for a trendy look and comfy feel.